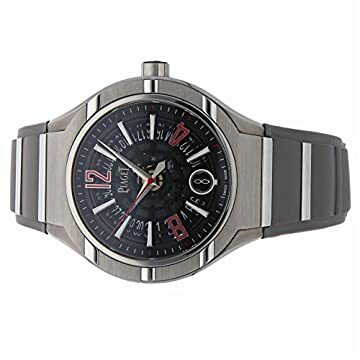 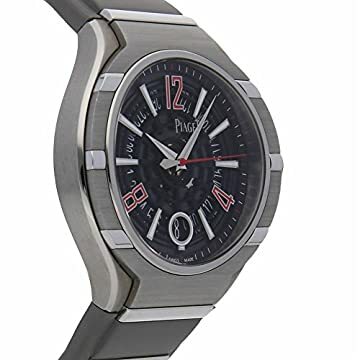 Pre-Owned Piaget Polo FortyFive (G0A35010) self-winding automatic watch, includes a 45mm titanium case surrounding a black skeletonized dial on a brand spanking new taupe rubber strap with a titanium deployant buckle. 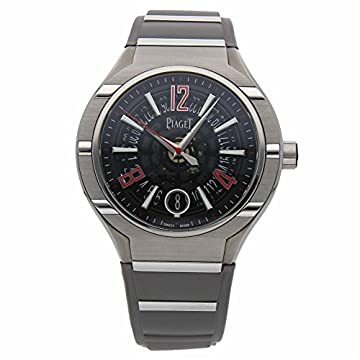 Functions come with hours, minutes, seconds and date. 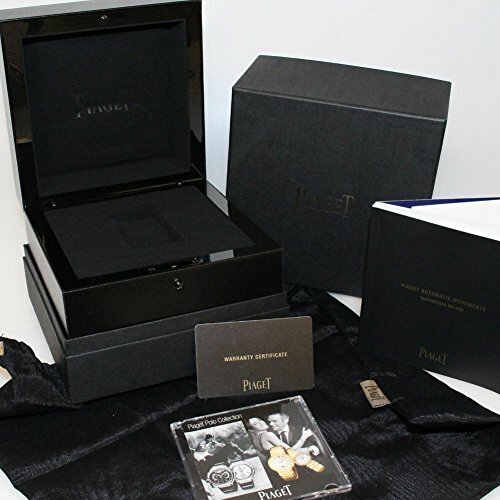 This watch comes complete with box and papers. We back this watch with a fifteen-month warranty!. Buy with confidence knowing every timepiece is going through the similar rigorous 31-point inspection. Rest assured simplest authentic parts straight from the manufacturer are used. 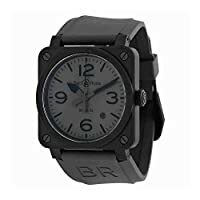 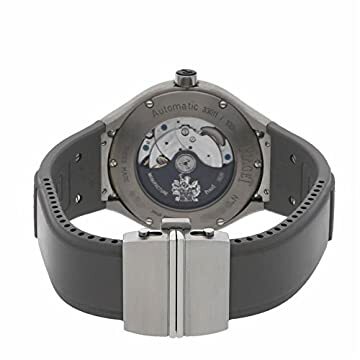 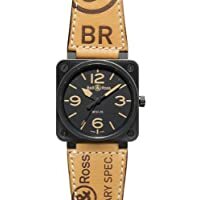 The Certified Pre-Owned Program on Amazon ensures peace of mind and transparency by the use of standardized reports and a 1 Year Warranty Provided by WatchFacts. 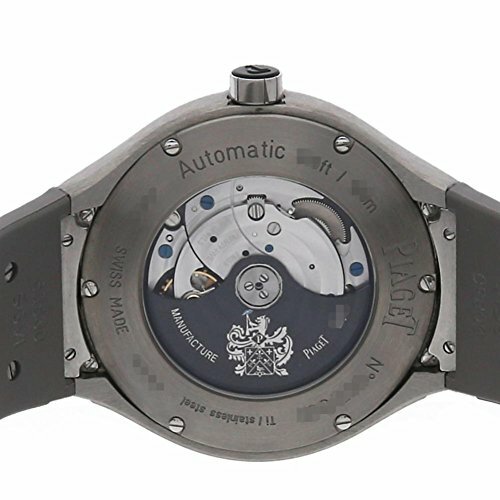 Watch year: 2013. 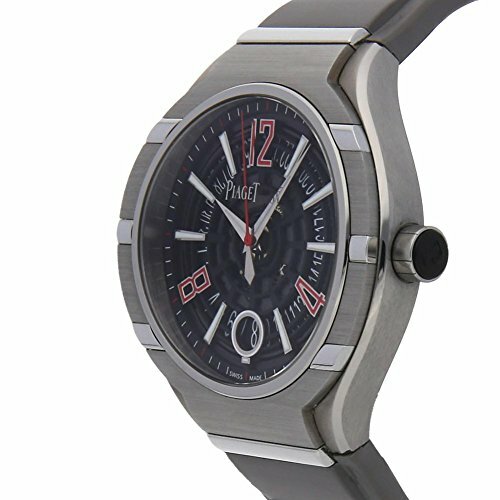 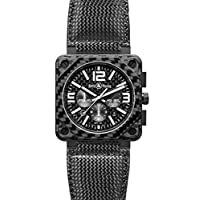 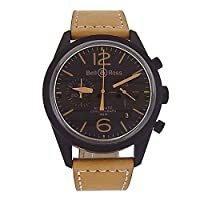 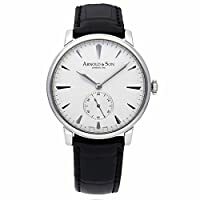 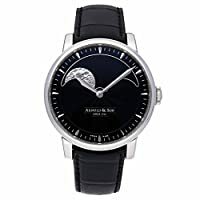 All images shown are of the particular watch.